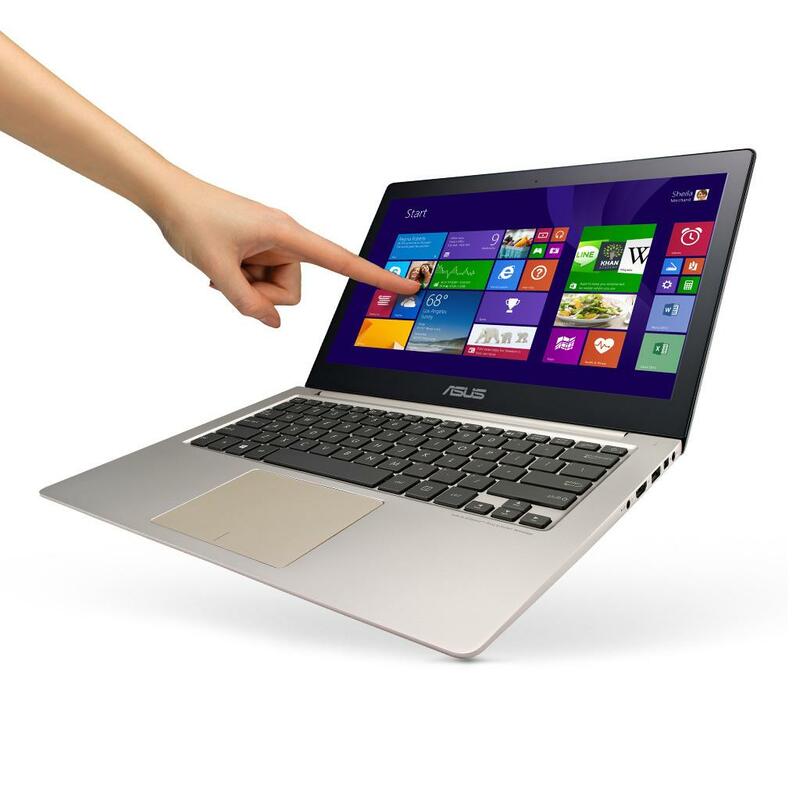 The all-new ASUS ZENBOOK UX303 combines class and power and brings it to a whole new level. 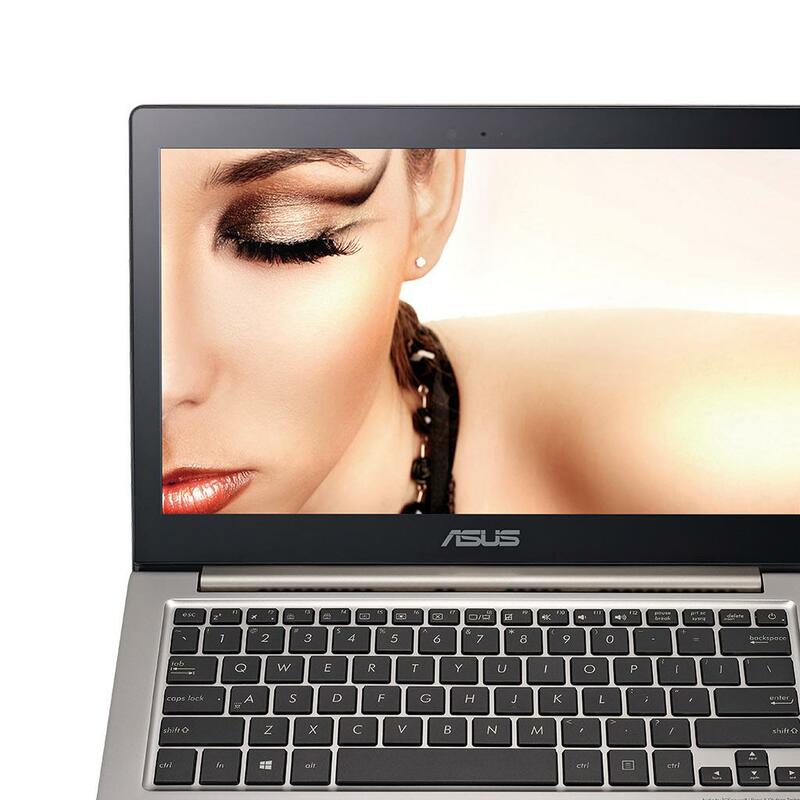 Featuring a Quad HD + display with 3200 x 1800 resolution, the UX303 delivers stunning visuals in amazing detail. At just 0.7-inch thin, the UX303 is also power-packed with an Intel Core i7 processor and NVIDIA GT 840M graphics for a silky smooth performance. 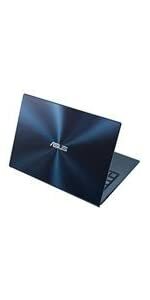 ASUS ZENBOOK Series, a finely-crafted Ultrabook line with a harmonious blend of style, practicality and performance. The UX303 takes this to another level of sophistication with a gorgeous smoky brown color scheme, which is further enhanced by the iconic all-aluminum spun-metal finish that echoes the spirit of Zen. 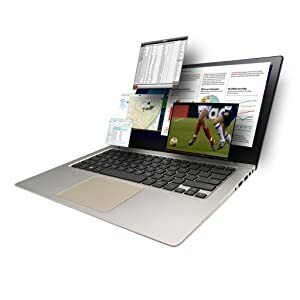 Experience new lifelike detail with the 13.3-inch Quad HD+ touchscreen display, featuring an incredible 3200 x 1800 resolution that is five times higher than a standard HD display. With 300nits brightness, a contrast ratio of 770:1 and the wide gamut (72% NTSC) ensuring accurate colors, you’ll be truly amazed at the crisp, vivid and lifelike images it shows. 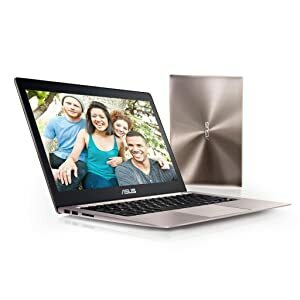 With its in-plane switching (IPS) LCD panel, ZENBOOK UX303 has wide viewing angles of 170 degrees, making it perfect for sharing photos or movies with friends. When it comes to performance, the UX303 has all the power you need, and more. With a powerful 4th-generation Intel Core i7 processor, blisteringly fast NVIDIA GTX 840M graphics and state-of-the-art all flash storage, UX303 will never keep you waiting, whatever the task. 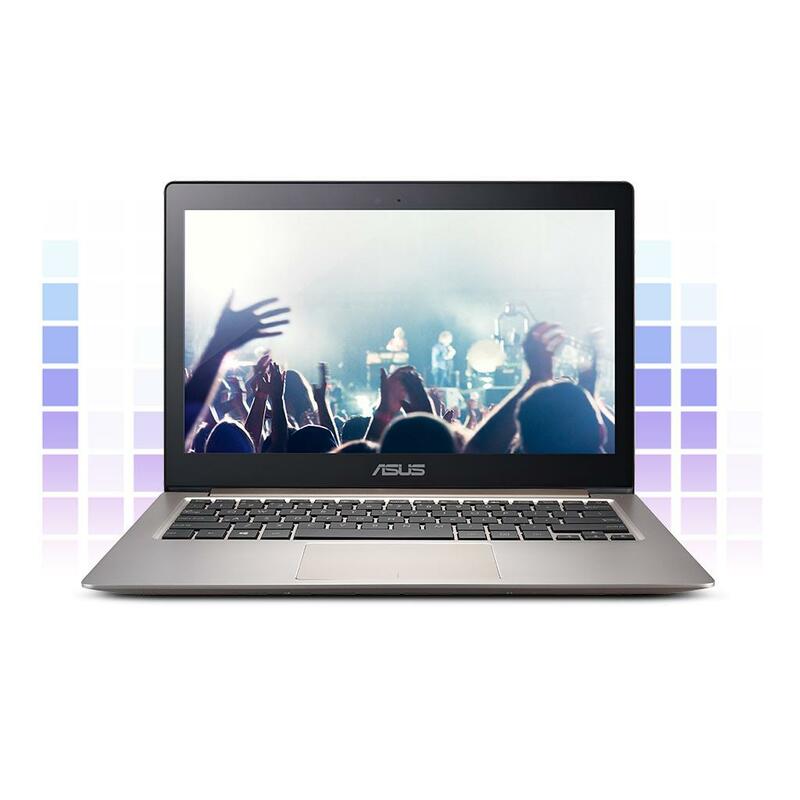 Effortless multitasking, smooth video playback, and super-fast application launches — ZENBOOK UX303 is always ready when you are. Thanks to new power-efficient Intel processors and the exclusive ASUS Super Hybrid Engine II technology that boosts battery life by up to 25% for less demanding tasks, the UX303 delivers up to 8 hours battery life on a single charge. With Instant On taking just two seconds to resume, you can start work again immediately from where you left off. 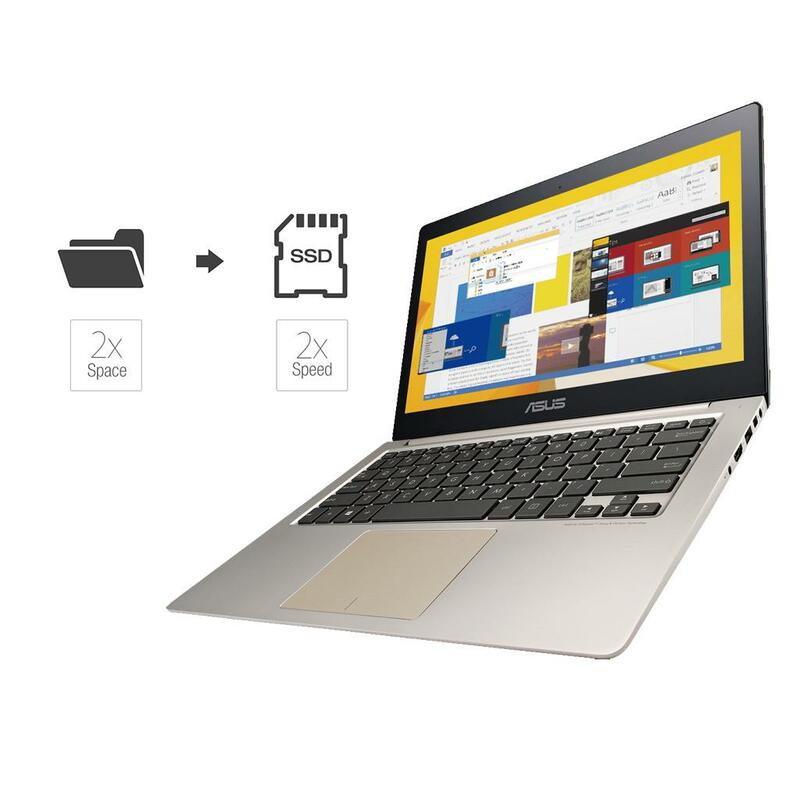 High-speed storage is crucial for fast application startup and an effortless computing experience, and the ZENBOOK UX303 offers just that with the 6Gbit/s solid-state disk (SSD). 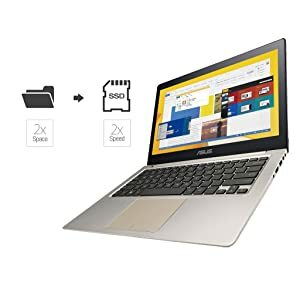 Saving or loading large files and documents is amazingly fast compared to traditional hard disks, and boot time is also reduced significantly. The ZENBOOK UX303 uses high-fidelity touch actuators that are 30% smaller than that of industry standard, resulting in incredibly precise touch performance. Whether you’re drawing, writing or navigating, UX303 reacts instantly and accurately. 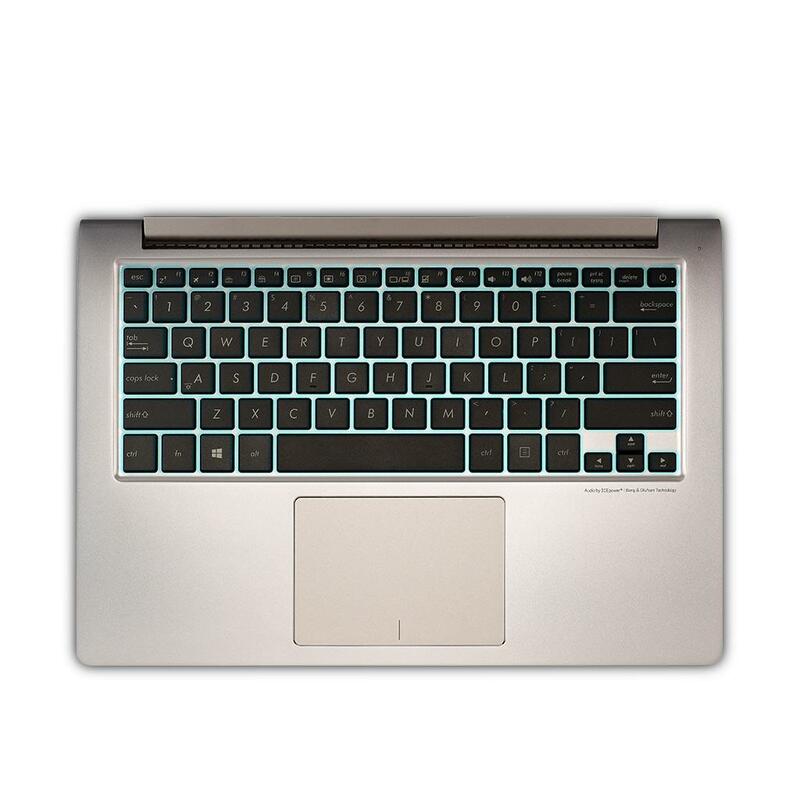 Since an Ultrabook is designed to be used anywhere, we made the keyboard that way, too. Its backlight adjusts automatically to suit the level of ambient lighting, so you’ll always be able to see the keys, even in complete darkness. 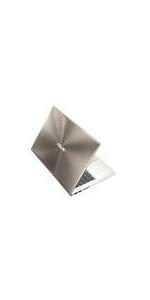 The UX303 features SonicMaster premium audio which incorporates Bang & Olufsen ICEpower technology. 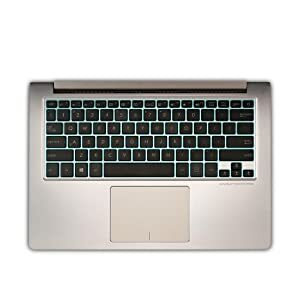 SonicMaster produces sound like you’ve never heard from a laptop, with deep rich bass and crystal-clear vocals. Tell us what you think about ASUS Zenbook UX303LN-DB71T 13.3" Quad-HD Display Touchscreen Laptop, share your opinion with other people. 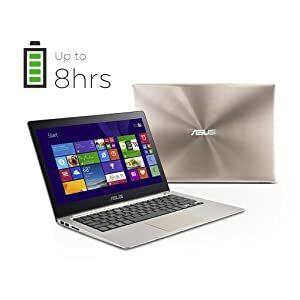 Please make sure that your review focus on ASUS Zenbook UX303LN-DB71T 13.3" Quad-HD Display Touchscreen Laptop. All the reviews are moderated and will be reviewed within two business days. Inappropriate reviews will not be posted.